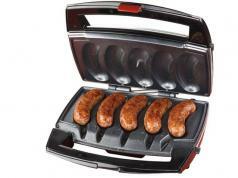 Here is another smart grill thermometer that lets you cook your meats properly every time. 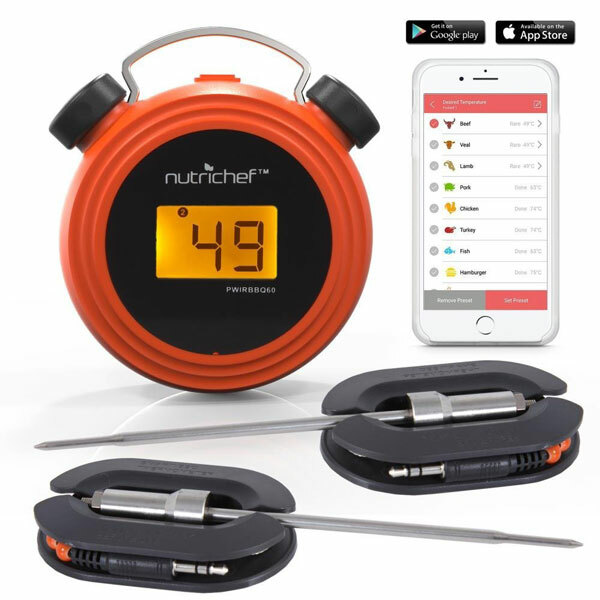 The NutriChef Bluetooth Grill Thermometer sends you instant notification when the sensor detects your meat has reached the right temperature. 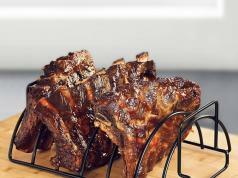 You will be able to monitor multiple meats on your iOS or Android device. A digital display is included, so you can see cooking progress. 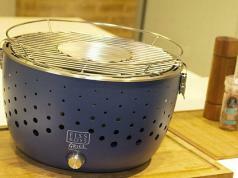 The probes can withstand up to 482F degrees.